Join ConTempo Quartet for a series of candlelit concerts, in association with the Contemporary Music Centre, featuring new music and conversations with composers and performers. This event features composer Rhona Clarke. 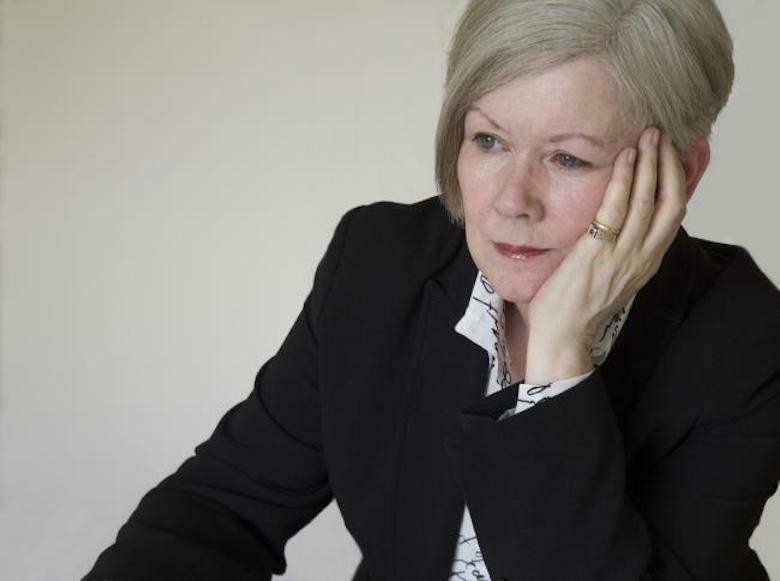 The performances will be interspersed with conversations with composer Rhona Clarke, visual artist Marie Hanlon, composer Jane O'Leary and the ConTempo Quartet, chaired by Linda O’Shea Farren of the Contemporary Music Centre. This concert is dedicated to the memory of Chris Coughlan, former board member of the Galway Music Residency, who sadly passed away earlier this year. Rhona Clarke was born in Dublin. She studied music at University College, Dublin, and completed a Ph.D. at Queen’s University, Belfast.